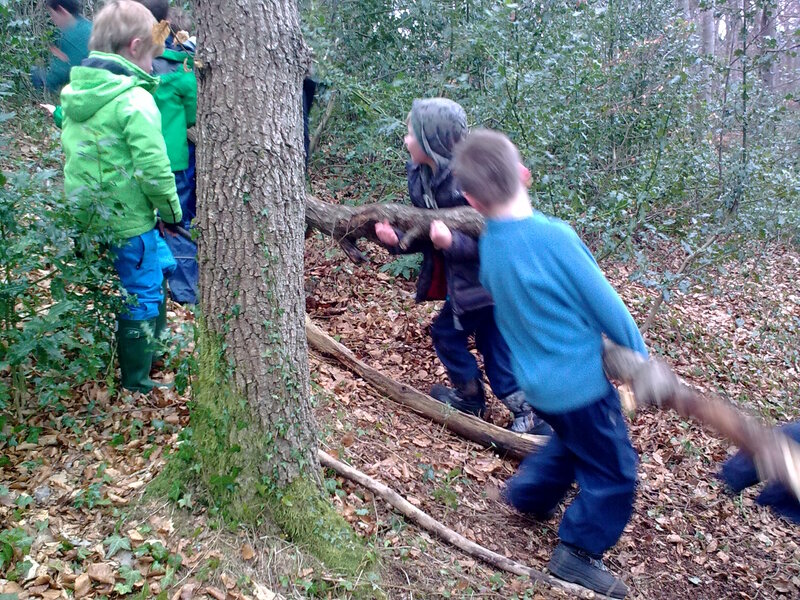 Forest School can meet many outdoor and other learning outcomes associated with Curriculum for Excellence as well as providing an opportunity for children and teachers to learn about native wildlife and conservation issues in a fun and stimulating way. North East Nature in partnership with Friends of Durris Forest and Deeside Forest Schools delivered a three year Forest School project to schools in Aberdeenshire between 2011 and the end of 2013 which was funded through the Scottish Rural Development Programme and match funded from various other trusts and local businesses. Currently, North East Nature provides workshops and training in partnership with the Outdoor and Woodland Learning North East group and North East Scotland Outdoor Learning Group. 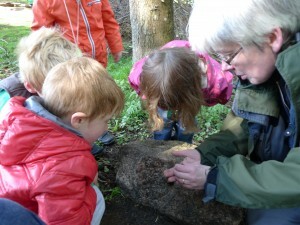 Individual or a series of outdoor sessions for schools, nurseries and other groups are available. The sessions can be tailored to the group interests or project work but funding is required.